Seated – Doreen Ramsden, Miss L Kenning, Marion Taylor. Third standing – Ernest Bentley. Photo courtesy of V. Hopkinson. 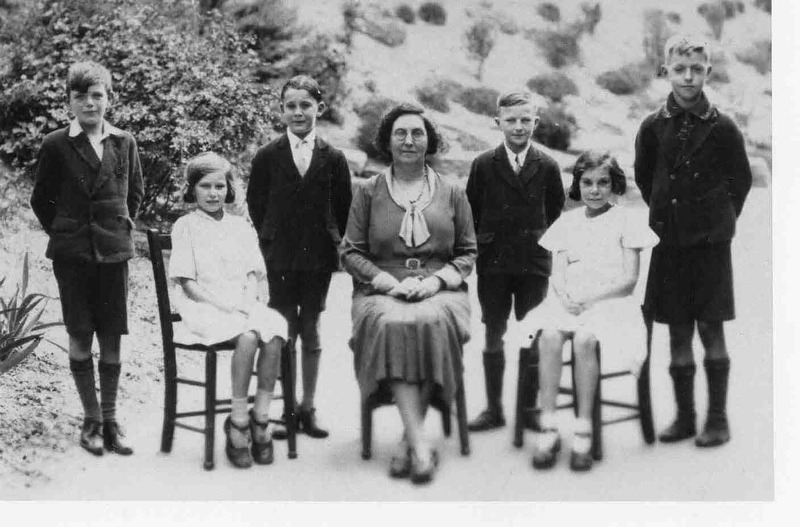 The little girl in this photo is I believe my mum, Marian Taylor from Killamarsh. The boy named was a friend of her brother Ralph Taylor and he lived at the top of the road which was Gannos Villa Killamarsh.